Virgin Australia is having a sale and we want to give you the inside scoop! 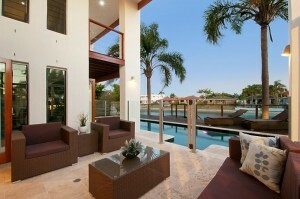 You can depart from cities around the country and arrive in the Gold Coast at very special prices. 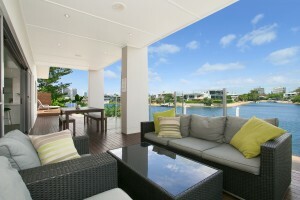 Taking advantage of this sale means less expenses on your Gold Coast holiday! You could save hundreds and what better excuse is there to book a holiday than discount flights. Plus if you book your fares with Virgin and stay with Elite Holiday Homes you could save even more. Per person our luxury homes can cost less than staying at a hostel! 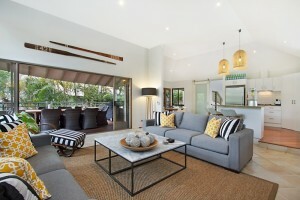 There are a number of luxury holiday homes available for you and your travel companions to stay in. Here are just a few. See the special prices for each city and respective travel dates. You can also see the sale on the Virgin website here.